The Design Media Arts department offers video and photography equipment available for our students to rent, including: Canon DSLR cameras, a wide range of Canon lenses, GoPros, LED light kits, microphones, tripods, and more. 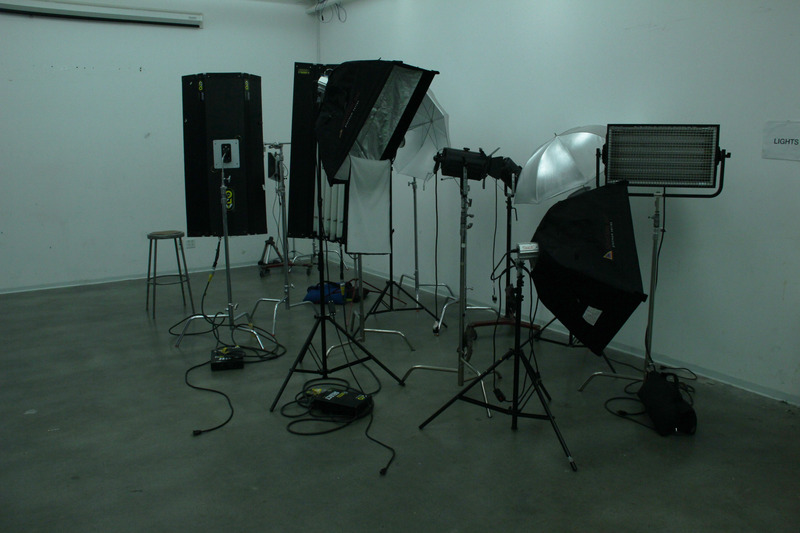 We also have a shoot room dedicated for professional photography and video production available for students to reserve. 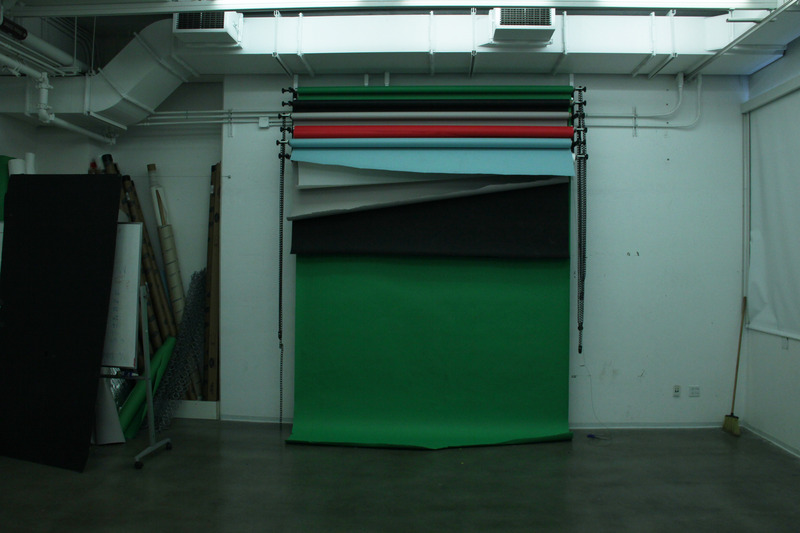 The shoot room is equipped with backdrops, various lighting options (including flood lights, strobes, soft boxes, etc), a large blue screen, and Reflecmedia curtain and camera ring, and more. Please sign in to view the available inventory, reserve equipment, or reserve time in the shoot room.